Dollar Key Concept Google Slides Themes: This template is designed with the theme of lock and dollar key. This can represent a variety of presentations, including business, finance, and real estate. This Professional free presentation template is great for concentrating on the content and impress your audience the next time you make a presentation. Each slide is proven useful in real-world presentations. With more than 34 slides including infographic elements, charts, portfolio sections, graphs, tables, diagrams, SWOT Analysis, vector icons Everything you need is covered in this template. 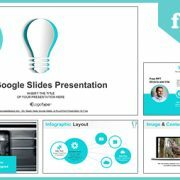 Don’t spend time for searches of the presentations, use and download this professional Google Slides presentation template and the rest of the time spend on the preparation of your speech. 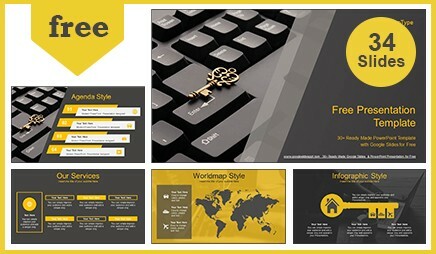 Real Estate Key on Computer Keyboard Google Slides & PowerPoint Template is great for concentrating on the content and impress your audience the next time you make a presentation. You can use this Google Slides template with golden key on keyboard for computer and server security presentation. 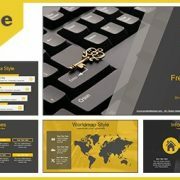 Gold Key on Keyboard Google Slides-PowerPoint Presentation is also a good template for presentations on security software or security products. This theme helps in giving security software briefing. This is the right presentation for computer purpose that wants to present their business or education who wants to present their ideas in a creative way. A simple Gold Key on Keyboard Google Slides-PowerPoint Presentation based on real topics. Modern and handmade slides with a lot of creative infographics, data charts, world maps, Tables, SWOT analysis, vector icons and Timeline will overwhelm your presentation. All carefully designed slides already available. 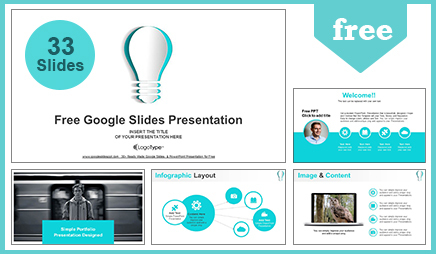 Don’t spend time for searches of the presentations, use and download this professional Google Slides presentation template and the rest of the time spend on preparation of your speech. This Professional free presentation template is great for concentrating on the content and impress your audience the next time you make a presentation. 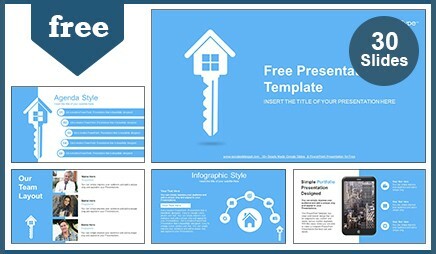 Real estate key Google Slides & PowerPoint Presentation contains a white house key illustration on a blue background. 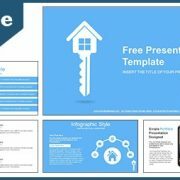 This is a free house finance or housing loan Google Slides and PowerPoint template for presentations. You can use a free template for presentations on loans as well as mortgage PPT presentations. Real estate companies can use this template not only for housing projects but also for home investment organizations. You can use this template with houses for projects related to home as well as homeland presentation templates or related to a neighborhood. 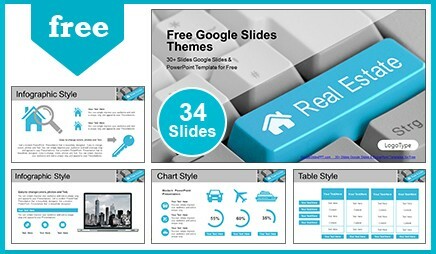 Real estate key Google Slides & PowerPoint Presentation includes Professional slides, creative layouts, infographics, charts, timeline, SWOT, team, etc. All carefully designed slides already available. Don’t spend time for searches of the presentations, use and download this professional Google Slides presentation template and the rest of the time spend on a preparation of your speech.